I first met Nikita Gibson when she did my hair 3 years ago, and she was the perfect stylist. She was so knowledgeable and skilled. Today, that skill and knowledge has made her the owner of Joire's Spa & Studio, "a diva's domain" that offers complete services in hairstyling, full body waxing, teeth-whitening, skin treatment, henna tattooing and lash extensions, located in Brooklyn, NY. Nikita Gibson, 26, has dominated the worlds of entrepreneurship, beauty, philanthropy, and simply living life to the fullest everyday. 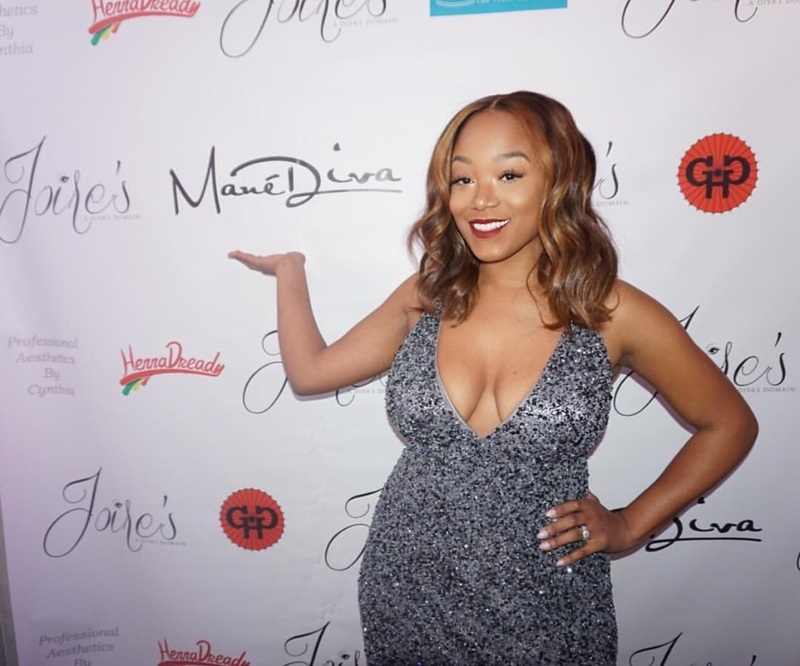 During her first year of running a successful business, she started another, debuting her very own hair extension line, Manè Diva Co. Nikita is a warm-hearted goddess who SLAYED her way to success....literally! Read her interview below. It's been almost two years since you became the fabulous owner of Joire's Spa & Studio, with your own hair extension line, ManeDiva Co. Congratulations! What do you enjoy most about the success you've created for yourself thus far? Is it anything like you imagined? me honestly. I still feel like a lot has not been done and there is so much more for me to accomplish. I am humbled, honored and appreciative that God has given me the strength and ambition to fulfill my dreams. It is more than I ever could have imagined. Their were many disappointments, stressful factors, and losses that I've had to endure throughout my journey but it was worth it. The process is never easy, but the results are always worth it. My life now is nothing like I thought it would be. I am a completely different person from who I was when I opened my business. I'm just trying to keep progressing each day. 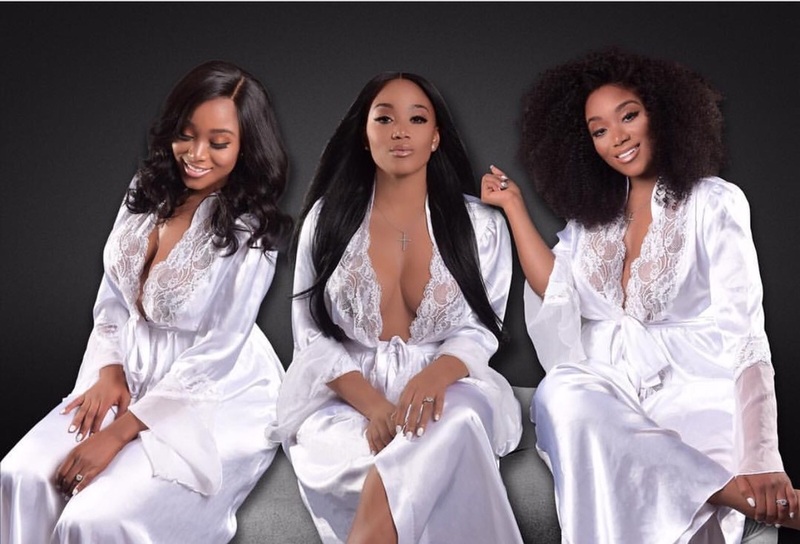 Joire's Spa & Studio is the Mecca for all things "slay". What inspired you to open your own business? Had entrepreneurship always been on your bucket-list? Surprisingly, not wanting to work in the establishment I was working in prior to Joire’s is what inspired me to open my business! I always knew I would be a business owner but I did not think that it would happen at the age of 25, while also planning a wedding! When completing my concept I just wanted a place that's never been heard of in New York City.The first few months were nerve wrecking and scary. Everything was new and all I kept thinking of was "What if?". By the fourth month of business it was my life. I was happy everyday that I walked into my salon. 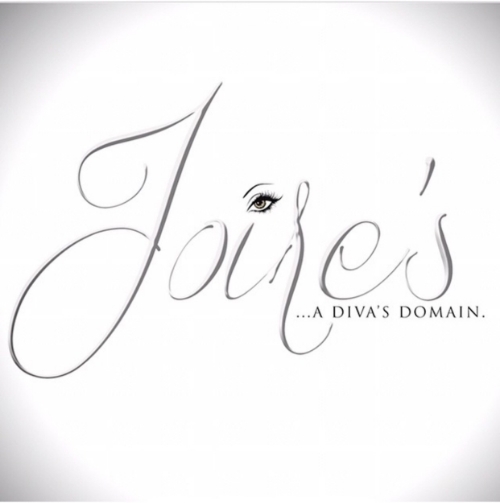 Joire's caters 100% to all divas, and is in constant practice of giving well, and doing well. You've organized Winter Donations, Prom Giveaways, Breast Cancer Awareness Promotions, as well as collaborating with other small businesses, how important is it to you to give back to the community? It is a huge factor! We all provide services to women everyday who pamper themselves, why not use my business as a tool to provide and give back to the community. Everything that we do has a purpose, I enjoy every second of it. Tomorrow is not promised, being kind, appreciative, and giving is something we should all do. Owning a business is not always glitz and glamour. What obstacles have you faced in order to be where you are today? There were many obstacles. Having a business is like owning anything else you have, if you don't take care of it or plan ahead to prevent things, it will crumble. Losing workers and gaining workers, is all apart of the process. It was definitely hard but what isn't?! Each hardship taught me a lesson, which I value so much. Ive learned to be more patient , understanding, serious, kind and not a friend all at once. You cant please everyone and everyone cant please you. Knowing what you know now, what would you tell a younger Nikita from 5 years ago? Where do you see Nikita in 5 years? Knowing what I know now, I would say the same thing I told myself back then: “Girl you got this! wipe those tears baby!" In 5 years I honestly don't know what will happen. I hope to be a great wife, mother, and still the owner Joire's as well as several businesses. I'm aiming for the Forbes list! I just pray God has a plan for me. Over the course of these few years not only have you conquered entrepreneurship (TWICE), you also got married! What advice do you have for those who might struggle with being a business woman at work and taking care of business at home? Balance, patience and time. Find time for all areas. Balance your life, because you need one! You must exercise patience because everything doesn’t always go as planned but thats okay. You are a travel maven! What do you enjoy most about traveling? Where's your next stop? I vacation because I enjoy being at peace. I also brainstorm. I think about all my goals and how I will execute them when I'm on vacation. I think I'm headed to Greece or Hawaii next. What items do you never leave town (or the country) without? Any last words for those looking to fill your shoes one day?